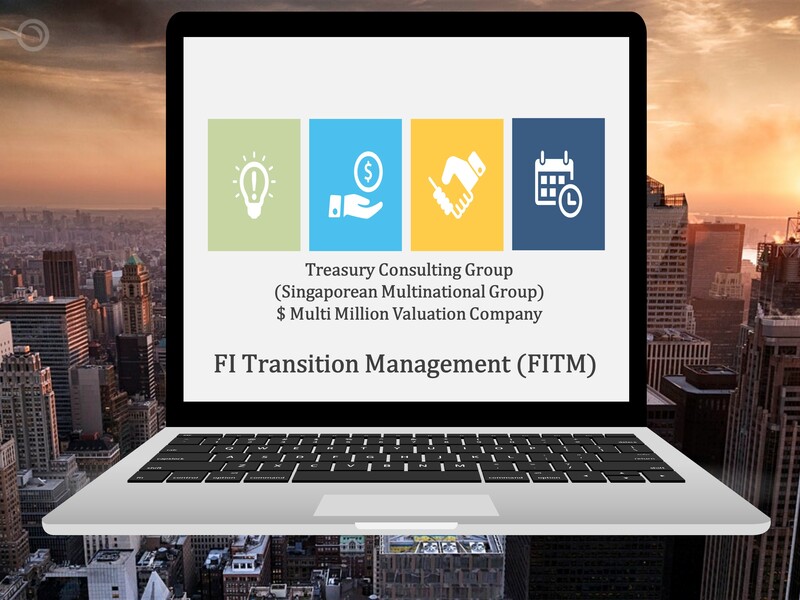 ​Treasury Consulting Pte Ltd ​is a Global Multi Dimensional Firm having headquartered in Singapore. 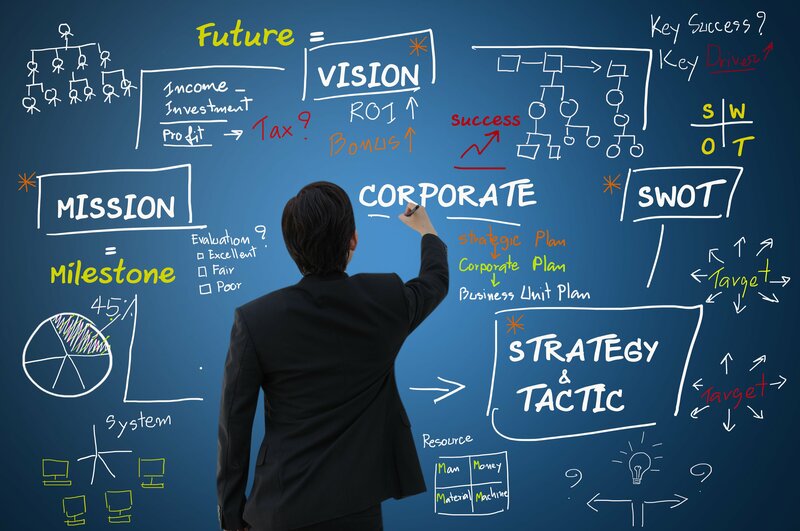 We are covering 8 Business Verticals and 44 Business Domains which includes Trainings, Publications & Digital Marketing II Financial Markets II Information Technology (IT) II Accounting, Audit, Assurance II Corporate Law, Compliance Desk II Valuation Desk II CFO Desk II Treasury Consulting LLP Chapters. 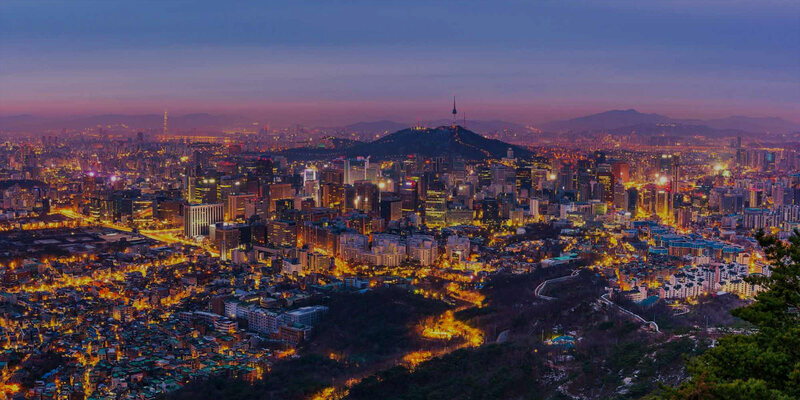 Company is working to launch variety of products like full fledged Fixed Income Platform , P2P Repo Desk, Multilateral Trading Platforms (MTF), Organized Trading Platforms (OTF) and last but not the least Fixed Income Knowledge Processing Outsourcing (KPO). 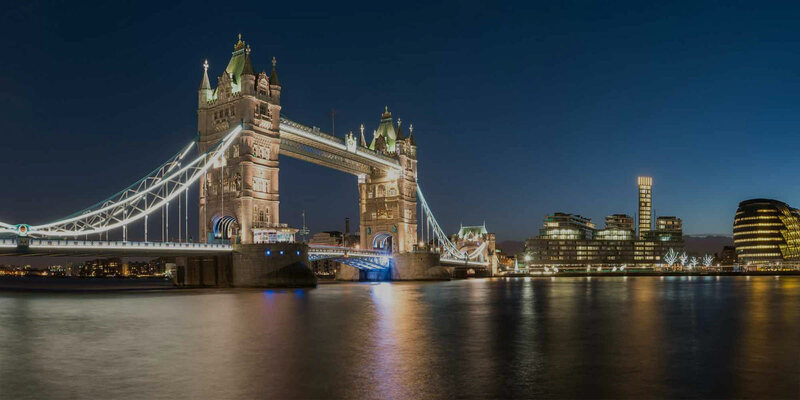 TCLLP – " The Mavericks "
Treasury Consulting LLP is pleased to present MiFID II Desk. 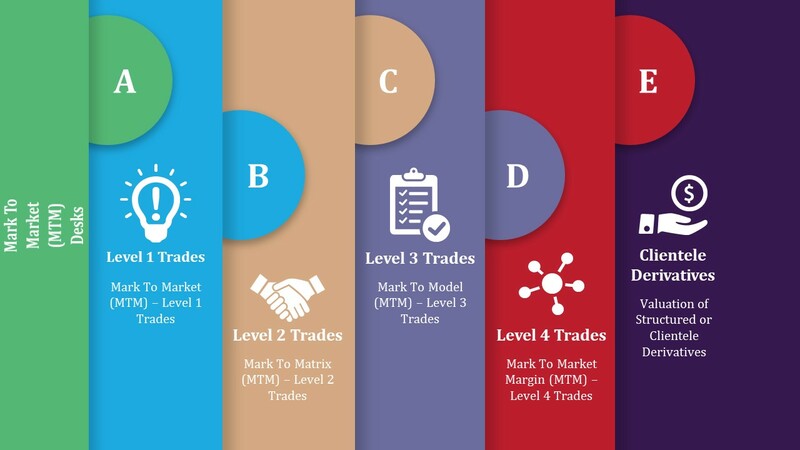 Our MiFID II Desk covering Multilateral Trading Facility (MTF), Orgainsed Trading Facility (OTF), Trade Reporting, Technologies, Platforms, Trade Analytics and Trade Cost Analytics. Treasury Consulting LLP is Pleased to Present Peer To Peer (P2P) Repo Desk. Treasury Consulting is launching its own Peer To Peer (P2P) Repo Desk by September 2018 (Including Tripartate Repo). Treasury Consulting Pte Ltd (Singapore) would be managing P2P Repo Desk. 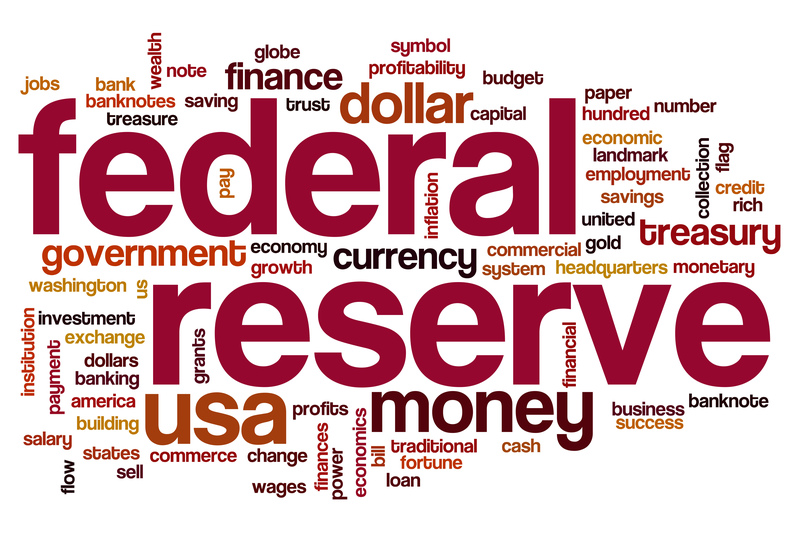 Treasury Consulting LLP Pleased to Present Foreign Exchange (FX) Desk. 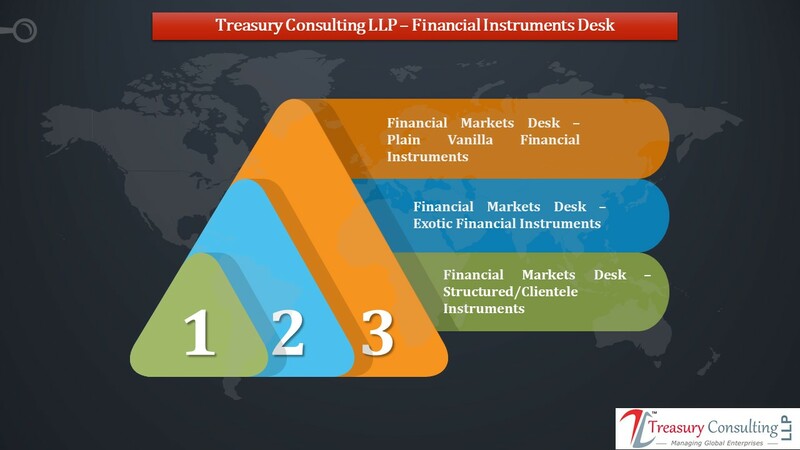 Treasury Consulting LLP is having dedicated Deliverable, Non Deliverable FX Desk. Company plaiing to set up dedicated Non Deliverable FX Desk in Singapore covering 8000 Assets Classes. Treasury Consulting LLP Pleased to Present Central Banks Liquidity Swaps. Video would be covering about as how Central Banks are hedging their exposures using Liquidity Swaps ? 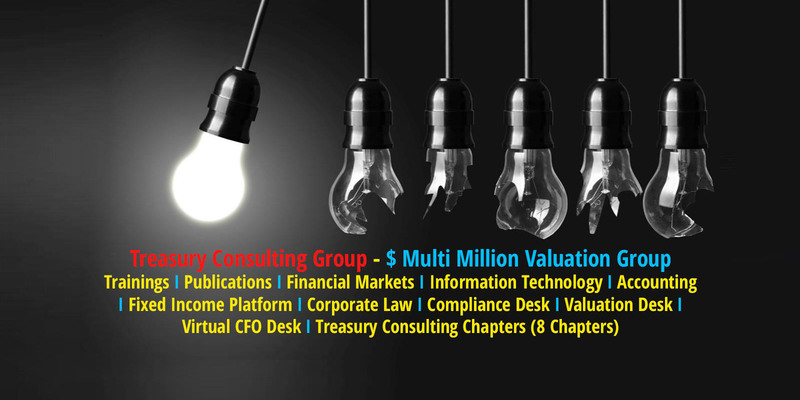 Treasury Consulting LLP is Pleased to Present Platform Desk. Our Platform Desk covering all types of Products like PPP, Banks Financial Instruments, Trade Finance and Credit Products. 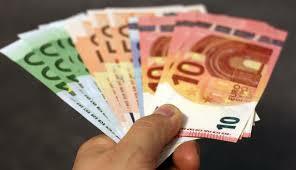 We cover Corporates, Banks, Financial Institutions and Hedge Funds. Platform Desk - Complete Cycle of PPP !! 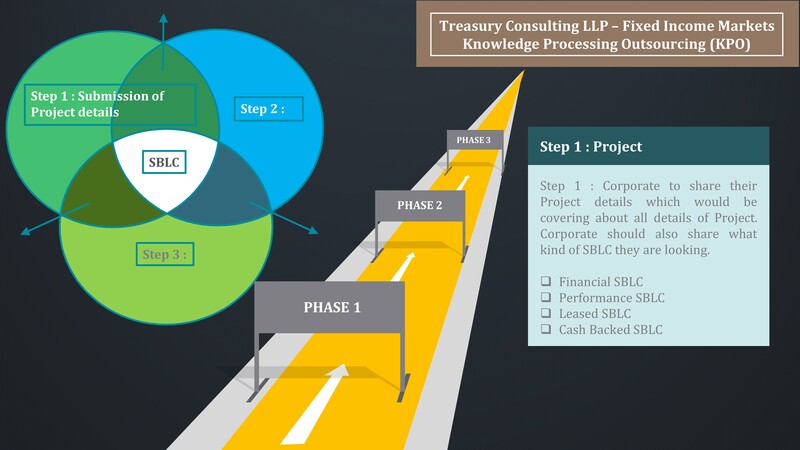 Treasury Consulting LLP is Pleased to Present Platform Desk - Complete Cycle of PPP. Our Platform Desk covering all types of Products like PPP, Banks Financial Instruments, Trade Finance and Credit Products. We cover Corporates, Banks, Financial Institutions and Hedge Funds. Treasury Consulting Pte Ltd launching Fixed Income KPO (FI KPO) in India, Singapore during 2018. High end Fixed Income KPO covering all Plain Vanilla, Exotics till Structured Fixed Income Products. 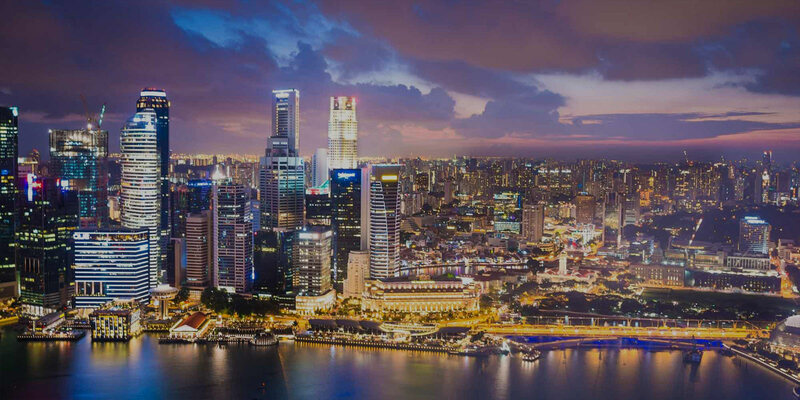 Treasury Consulting Pte Ltd is seeking applications from Fixed Income Professionals to join our Fixed Income Platform, Fixed Income KPO in Singapore. Candidates should have high specialised skills covering Foreign Exchange (FX), Fixed Income. Treasury Consulting Pte Ltd is a known face in Business Schools for hiring Foreign Exchange (FX), Fixed Income Professionals. B Schools representative can contact us for placements of Core Finance Candidates. Fill out the information below and someone from Treasury Consulting Pte Ltd will get back to you. How to Pitch to Venture Capitalist (VC) ! 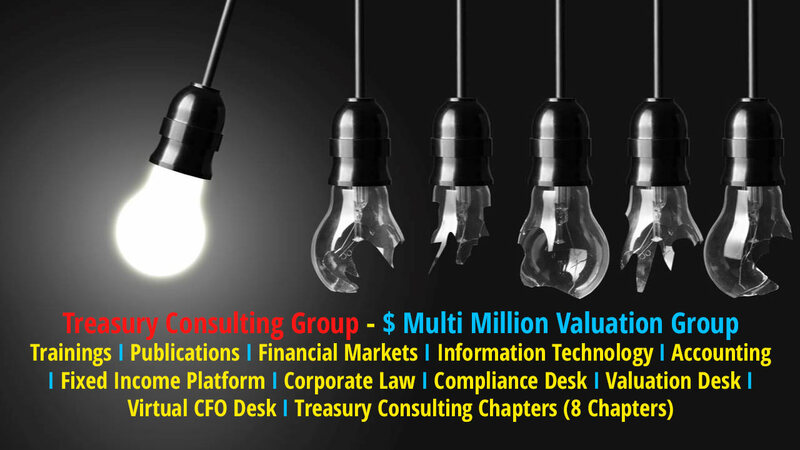 Treasury Consulting LLP is having $ 5 Million of Valuation and moving towards $ 10 Million of Valuation. Sitting today we have 8 Verticals, 44 Business Domains. 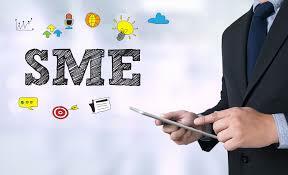 By 2019 we are expecting 10 Verticals and more than 50 Business Domains. Treasury Consulting LLP - Fixed Income Platform coming up with World's largest Fixed Income Platform which to be develop in 9 Phases. 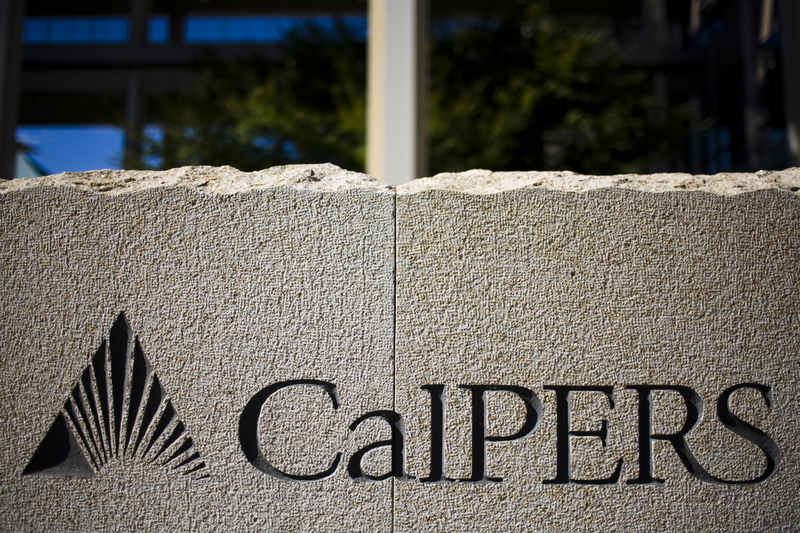 Final Phase to be coming in Mar 2020 which would be covering from Fixed Income Markets till Crypto Currencies. OPEC Royal Family would like to be a Strategic Partner for Treasury Consulting LLP ! 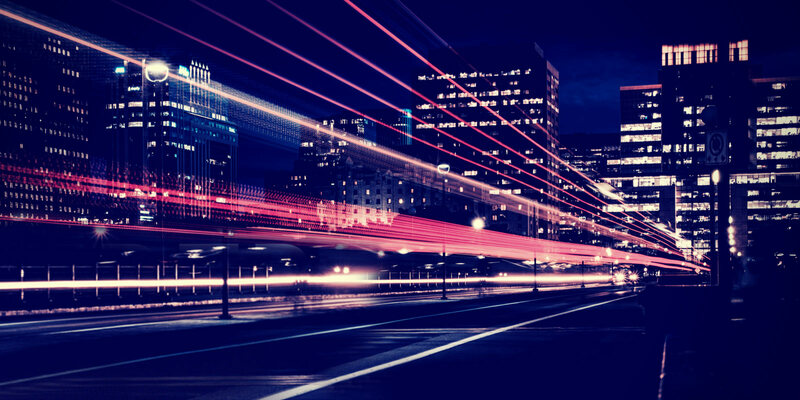 Treasury Consulting LLP to nominate in Regulatory Technology (RegTech) Award. Treasury Consulting LLP - Fixed Income Platform would get nominated in RegTech Awards covering all functionalities of Fixed Income Platform ( 25 Technical Desks ) ! To nominate March 2018 ! 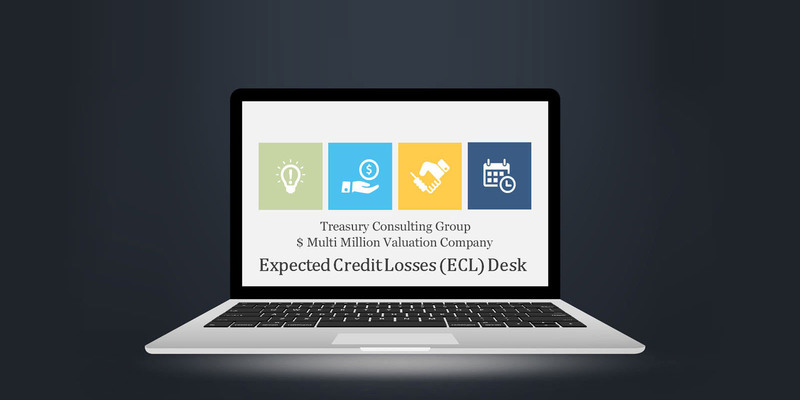 Treasury Consulting Pte Ltd - Credit Derivatives Desk focussing high end Derivatives. 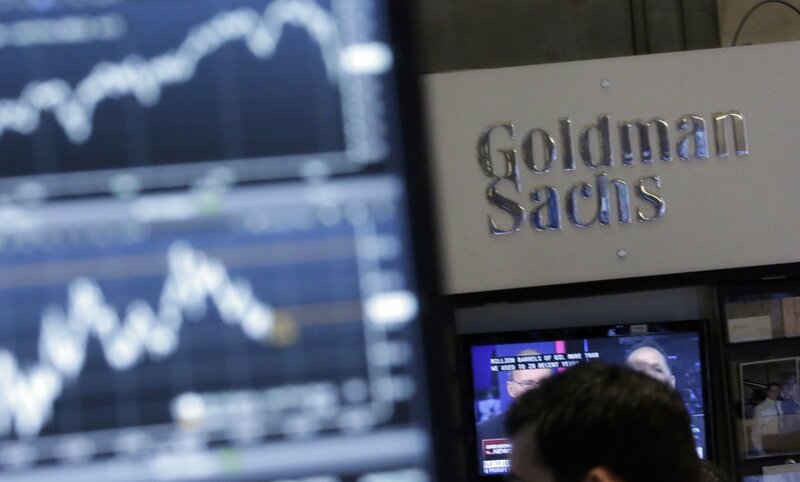 Treasury Consulting would soon establish Credit Derivatives Desk in Singapore. Treasury Consulting Pte Ltd launching COBRA X which would be a Club of elite Private Placement Professionals across the Globe. 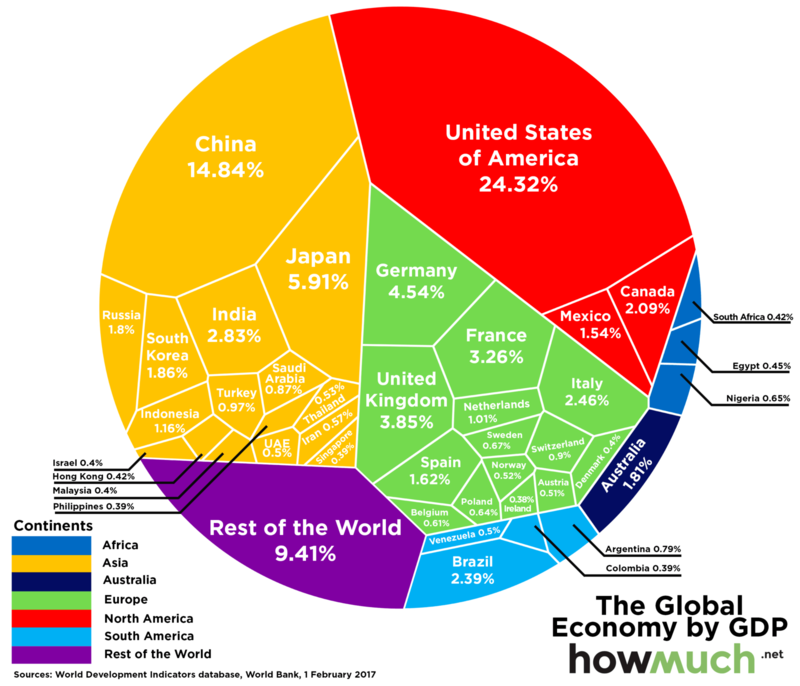 COBRA X would be covering all Assets Classes across the Globe. 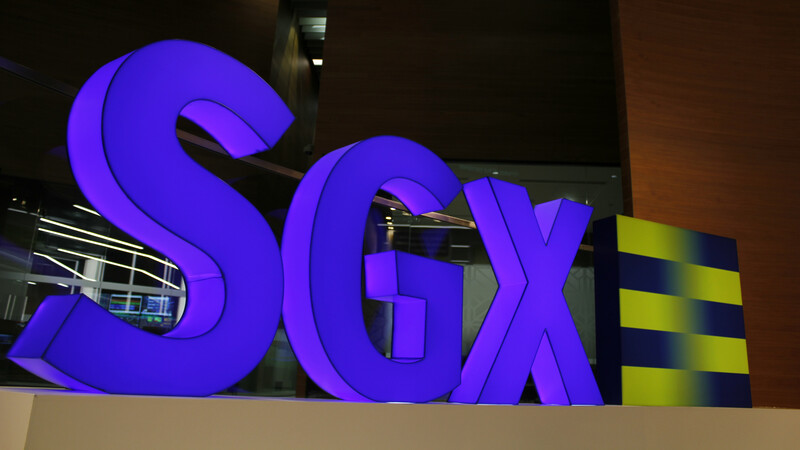 Treasury Consulting Pte Ltd (A Singaporean Multinational Group) all set to launch Assets Trading Platform (ATP) which would be covering all ill liquid Assets in the Books of Corporates. Assets Trading Platform (ATP) would be coming by Jan'19. 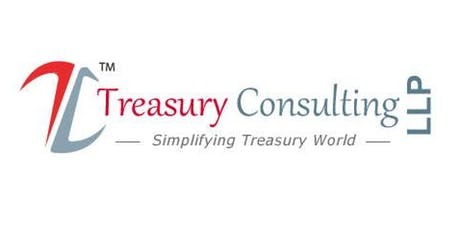 Treasury Consulting Pte Ltd (A Singaporean Multinational Group) - Private Placement Platform (PPP) Desk all set to launch Structured Standby Letters of Credit (SBLC) for all Clients. All Structured SBLC would be coming live by Jan’19. Treasury Consulting Pte Ltd (A Singaporean Multinational Group) now having capability to do valuation of all 19 Non Deliverable Currencies like ARS, CNY, INR, MYR, KRW, BRL and respective. Treasury Consulting is having Bloomberg, Reuters, MT4, MT5, Web Trader and C Trader. 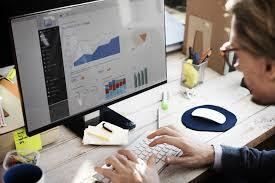 Treasury Consulting Pte Ltd (A Singaporean Multinational Group) launching Treasury Desk which would integrate all Desks like FX, FI, IR, IRS, PPP, Custodian, Islamic Banking, Pension Funds, Family Office Desk and respective Banks. Treasury Desk scheduled to come in 2020. With the launch Treasury Consulting as a Banking entity. Treasury Consulting Pte Ltd is all set to launch World's Largest Islamic Banking Desk. Islamic Desk would be of 17 Tier and covering all Assets Classes ! Launching Oct'18 !